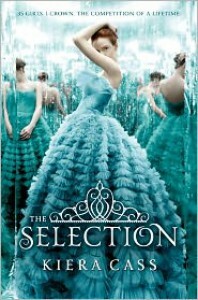 The Selection - Read. Sleep. Repeat. I read this book for #BoutOfBooks 7.0!This book left me confused, frustrated, aggravated, a bit queasy, and a tad bit entertained. Full review to come after Bout of Books. UpdateSo I originally had this long ranty, all over the place review written up for this book, but I just couldn't properly portray my feelings. Then I had a fantastic idea! 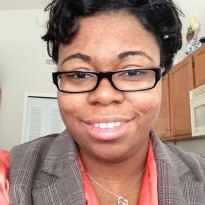 Do a video review! What better way to express my feelings than by sitting down and talking to you all about this book! And so I give you my very first vlog review!http://www.youtube.com/embed/Nv_SeTXMa7YWARNING:If you are easily offended, don't like the word "heffah", or are intimidated by vivd hand gestures DO NOT PRESS PLAY! If you enjoy a good a laugh and want to see my honest opinion of The Selection, knock yourself out.